Hercules P. Frantzis, 80, of Lakeland passed away November 6, 2018. 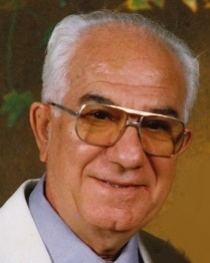 He is survived by his devoted wife Voula; his children Peter, Demetra and Gus; 10 grandchildren and 3 great-grandchildren. A visitation will be held Saturday, November 10th from 10-11AM, at St. Sophia Greek Orthodox Church in Winter Haven with a funeral service at 11AM. 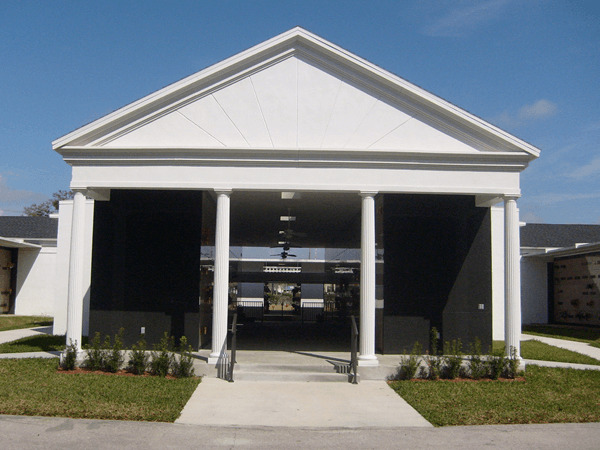 Entombment to follow in the Lakeland Memorial Gardens Mausoleum. 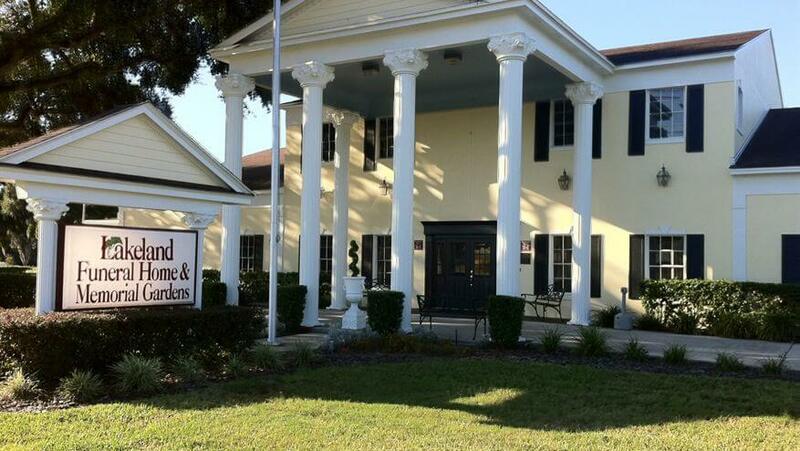 In lieu of flowers, donations may be made to Cornerstone Hospice of Lakeland or St. Sophia’s Greek Orthodox Church.